Established in 2002, Hyden UK take pride in setting the very highest standards for shopfitting and refurbishments, with retail maintenance that is second to none. Our shopfitting teams are second to none. 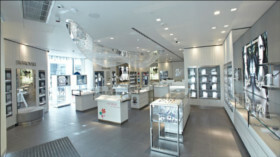 We take pride in working to stringent time scales, whilst maintaining the highest standard of shopfitting workmanship. Our shopfitting teams provide re-fits of existing stores large and small all over the UK. 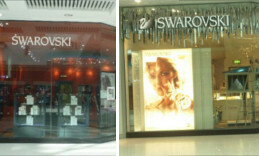 One excellent example of our workmanship is the Swarovski re-fit. 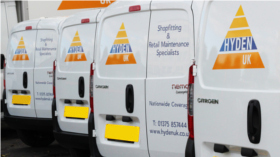 Our retail maintenance team specialise in both reactive and day to day programmed/scheduled retail maintenance. You're in safe hands with Hyden.